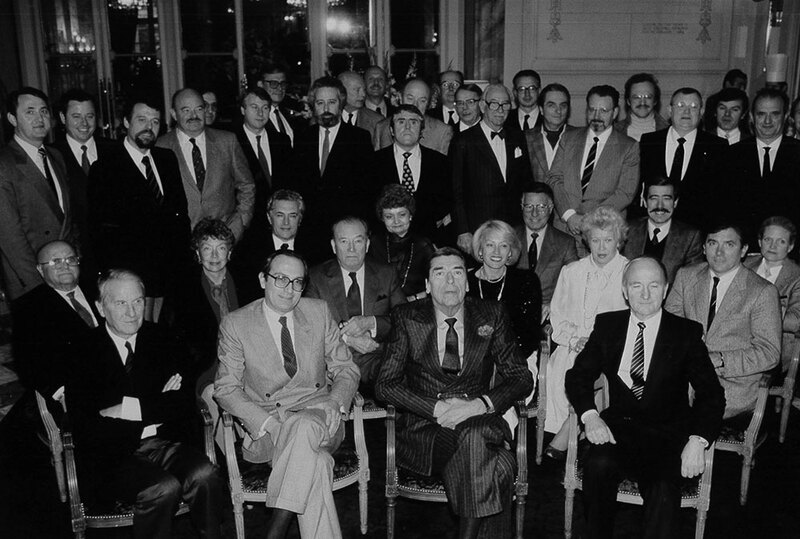 For 65 years, Les Grandes Tables du Monde has represented and promoted the world’s best restaurants. Those that provide the best welcome, those that delight their diners, and those that deliver unforgettable experiences. The restaurant is synonymous with absolute generosity in body and soul, unlimited happiness and memories galore. The formula may seem simple. As if the recipe were within hand’s reach. And it seems that with its apparently insatiable appetite for restaurants, chefs, produce, wines and recipes, the entire world has borrowed that passion from us. But we have been driven by that passion ever since the association was formed in 1954. Our members live and breathe for this shared and emotional principle of creating your happiness. Over the years, we have carefully, attentively and commandingly built a highly rated and exclusive selection of the world’s very best restaurants. In a world now at an advanced stage of digitisation, we are more committed than ever to working on a daily basis to defend and promote a lifestyle that still, and always will, retain an essential place in human existence. Because across the full spectrum of our specialist skills, nothing can ever replace the essential role fulfilled by our employees. And because the legacy of the experience provided by the world’s greatest restaurants is essential to our increasingly accelerated lives. Every day, we are delighted to greet our happy guests. We relish observing them push our door, seat at one of our tables and enjoy every minute of the experience : we will always ensure that they will have the greatest of time in our restaurants. For each one of us, this is a matter of fulfilling our lifelong passion with service. From Shanghai to Paris, from New York to Singapore, our restaurants are united by a strong desire to offer our guests unique and memorable moments. Behind this way of life, you will find women and men fully dedicated and committed to a lifelong quest for excellence. Cooks and pastry chefs, sommeliers or maître d’s, we are all united by a strong will to meet and often exceed our guests expectations. Respecting the values of its founders, the association Les Grandes Tables du Monde brings together the very best restaurateurs and the very best guests in the world ! See you soon in one of our restaurants. « Tradition is perpetual progress. The living tradition exists everywhere. 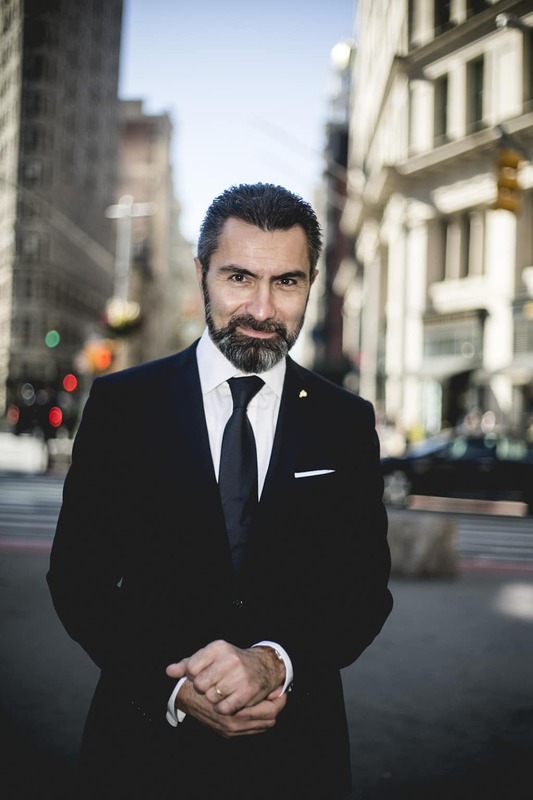 David Sinapian has been a director of Les Grandes Tables du Monde since 2005, and its Chairman since 2015. Born on 11 April 1970, he is a graduate of the Institut Supérieur de Gestion management school in Paris. 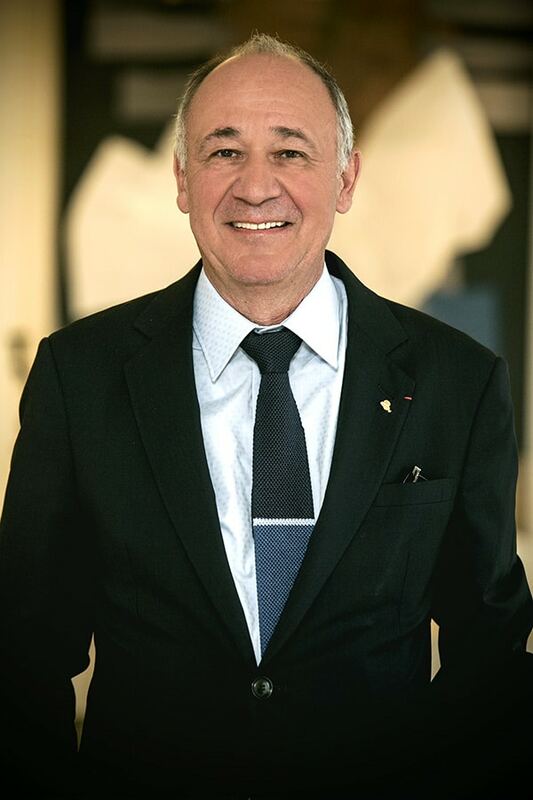 He is Chairman of the Pic Group, which owns Maison Pic in Valence, and many other restaurants. 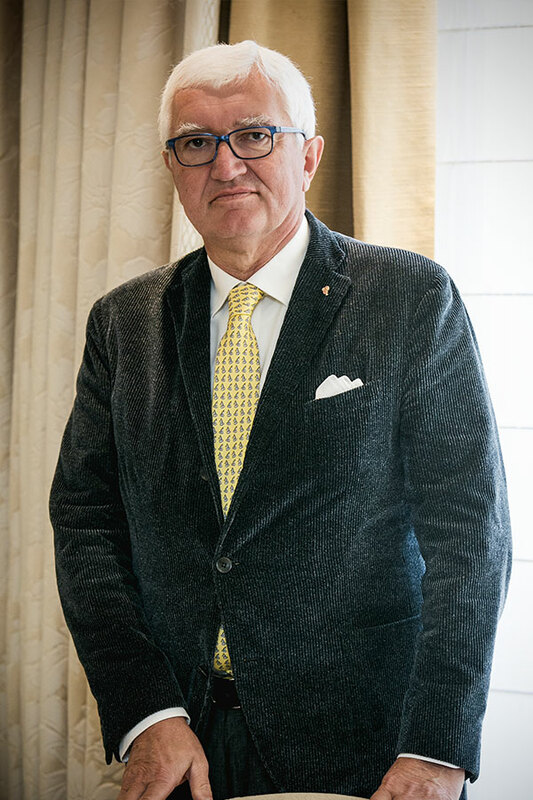 He is has also chaired Valence en Gastronomie (a non-profit organisation promoting the city’s hospitality, wine, food and associated heritage sectors) since 2015. Maison Pic has been honoured with three stars in the Michelin guide since 2007. 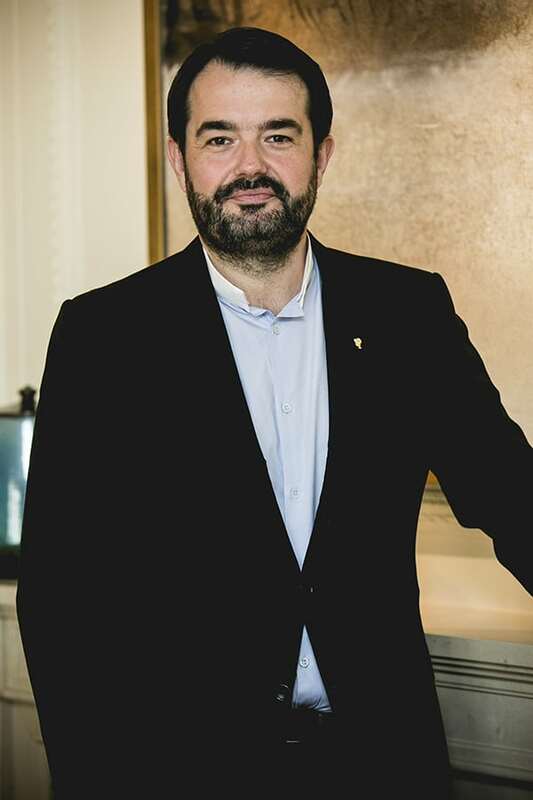 Jean-François Piège has been a director of Les Grandes Tables du Monde since 2015. 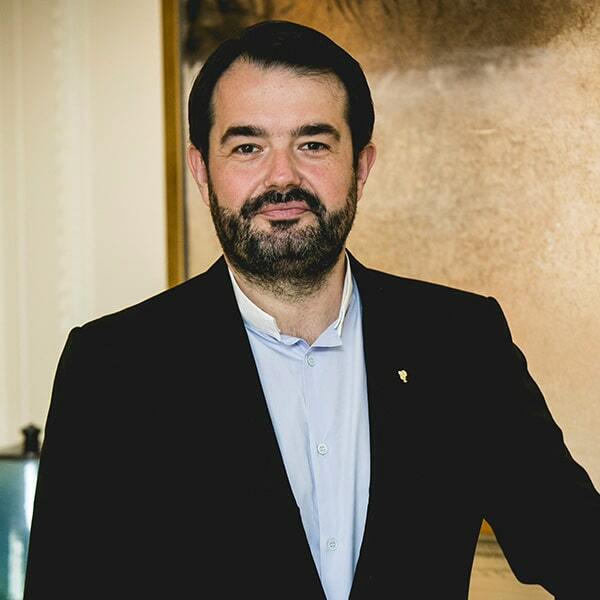 Born on 25 September 1970, he is the proprietor of Le Grand Restaurant in Paris,which received a two-star rating in the 2016 Michelin guide, Clover Green, Clover Grill and – more recently – the bistro La Poule au Pot. His career as a professional cook led him to the Crillon under Christian Constant, and then to working with Alain Ducasse from 1992. In 2004, he was appointed as Chef at the Hôtel de Crillon, and crowned Cook of the Year by Gault Millau. In 2009, he joined the Thoumieux adventure before striking out on his own in 2015. He is also a Chevalier de l’Ordre National du Mérite (the French National Order of Merit). 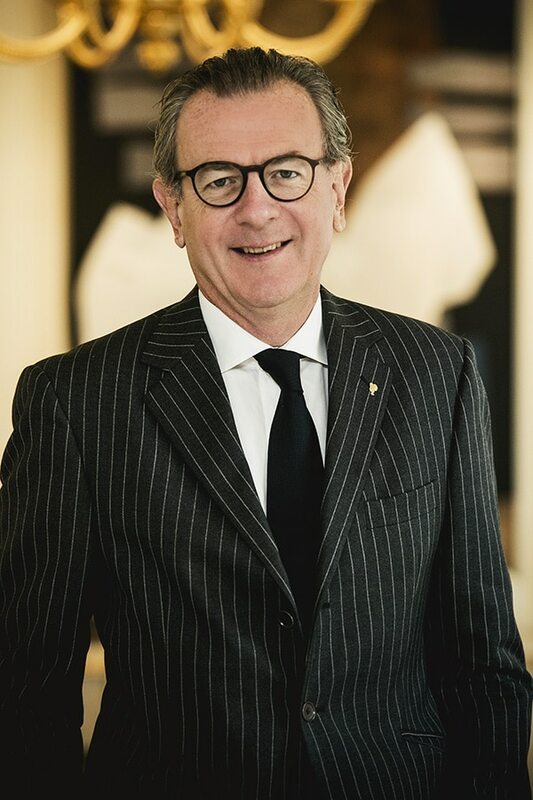 Serge Schaal has been a director of Les Grandes Tables du Monde since 2010. Born on 12 August 1970, this environmental engineer with a passion for hospitality founded La Fourchette des Ducs in Obernai with Chef Nicolas Stamm in 1998. The restaurant has held two coveted Michelin stars since 2005. 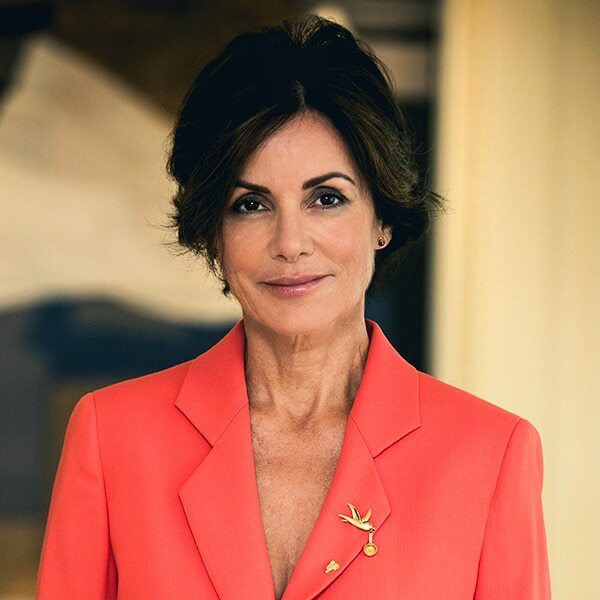 Sylvie Buhagiar has been the Chief Administrative Officer of Les Grandes Tables du Monde since 2010. Born on 20 July 1960, she has been a barrister at the Geneva bar since 2000, and has run her own legal practice in Geneva (Switzerland) since 2002. She holds a Master of Law (LLM) degree from Columbia Law School in New York. She is a director of Restaurant Lasserre and the Suisse Romande Orchestra Foundation, the Geneva Music School Foundation, the Musée de l’Elysée Foundation in Lausanne, and the Geneva City of Music Festival. 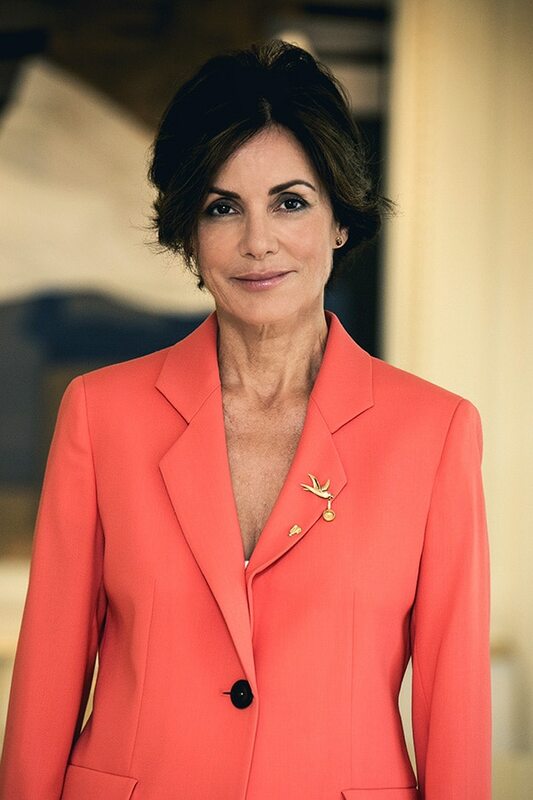 Also Chair of the Haefeli Foundation, she is a Chevalier de l’Ordre du Mérite. Laurent Gardinier has been a director of Les Grandes Tables du Monde since 2015. Born on 19 July 1967, he is a graduate of the Paris Institute of Political Studies. 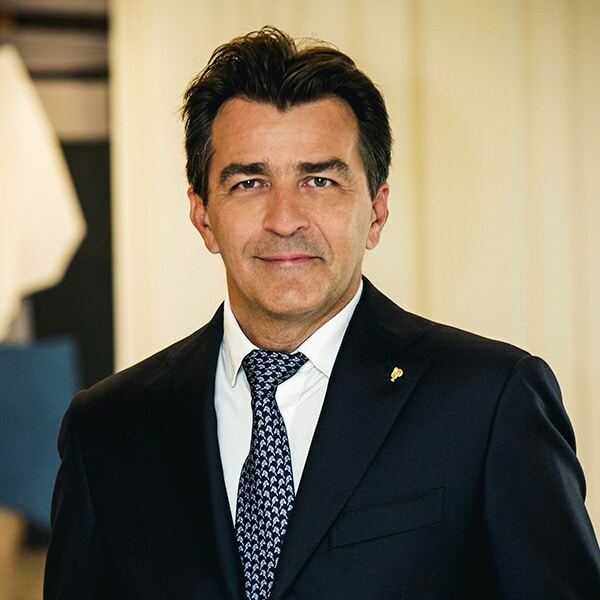 Since 1997, he has been Chairman of GARDINIER & FILS, the company which owns Domaine Les Crayères in Reims, the Taillevent Group in Paris, Restaurant Drouant in Paris and the Comptoir du Caviar. 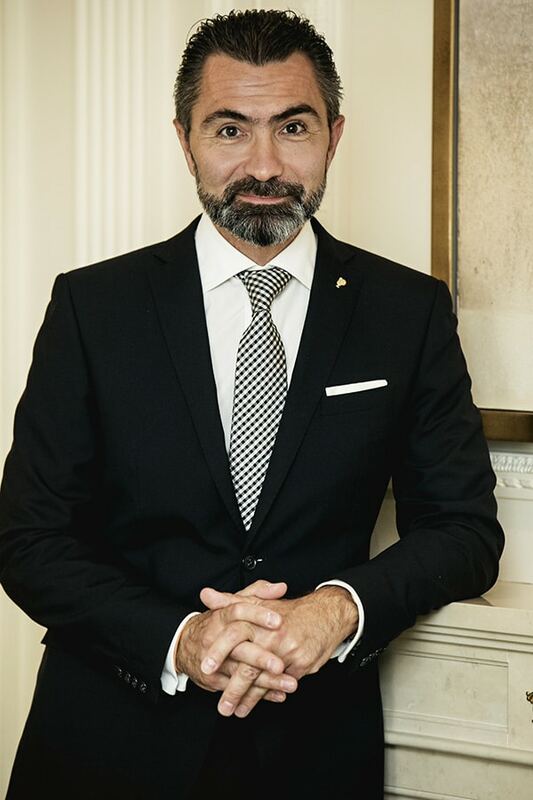 Laurent Gardinier is also a director of Relais & Châteaux and Synhorcat, and a Chevalier de l’Ordre du Mérite. 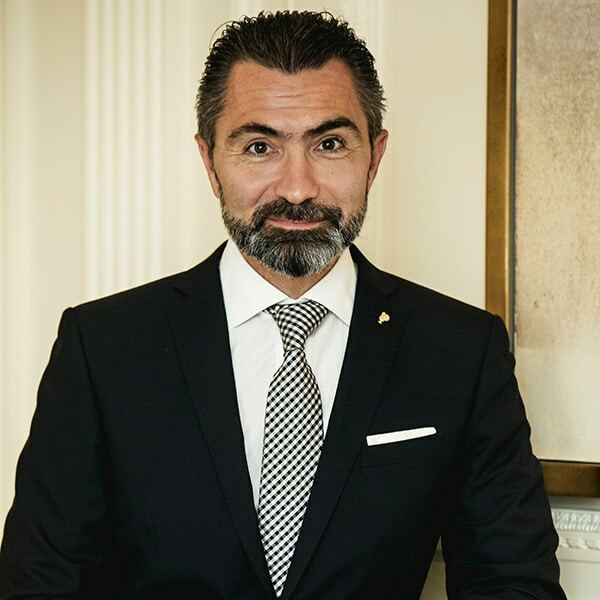 Yannick Alléno has been a director of Les Grandes Tables du Monde since 2015. 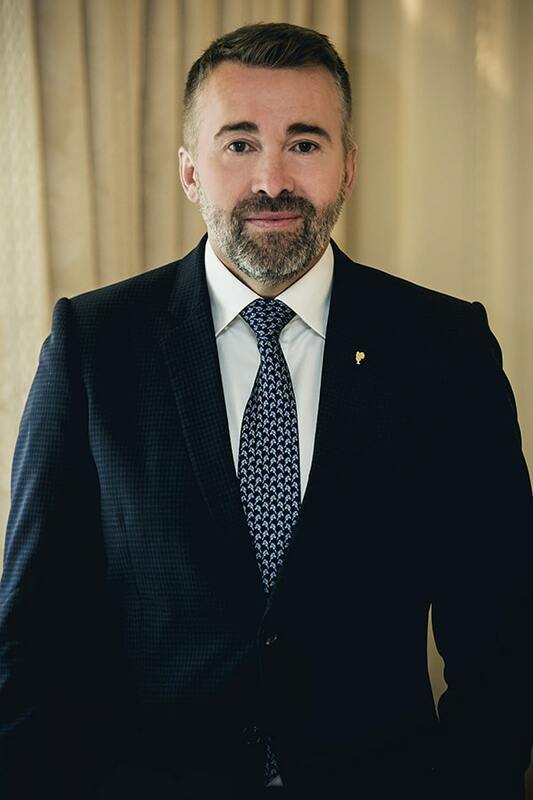 Born on 16 December 1968, he began his career at the Royal Monceau, before moving on to the Sofitel Sèvres and ultimately to the Drouant under Chef Louis Grondard. 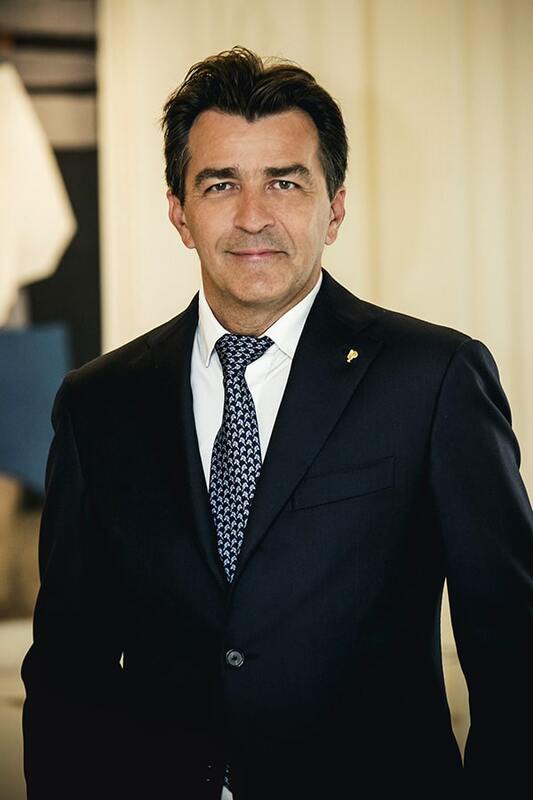 He took over responsibility for the kitchens at the Hôtel Scribe, followed by Le Meurice from 2003, before moving on to overall management of the Pavillon Ledoyen in 2014. He achieved the distinction of three Michelin stars in the same year. He has also been awarded three stars for his Alléno Courchevel restaurant. He is a Chevalier de l’Ordre National du Mérite, a Chevalier de l’Ordre des Arts et des Lettres and a Chevalier de l’Ordre National du Mérite Agricole. Marc Haeberlin has been a director of Les Grandes Tables du Monde from 2001 to 2014. 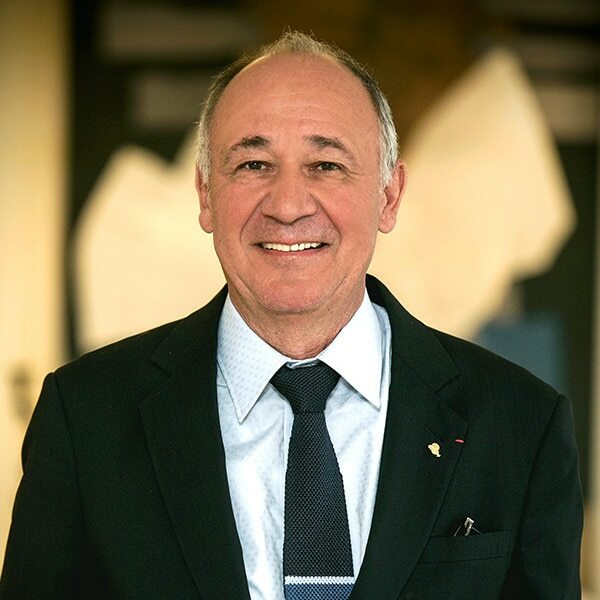 Born on 28 November 1954, he was Chairman of Les Grandes Tables du Monde between 2001 and 2015. Having trained with Paul Bocuse, Lasserre in Paris and La Maison Troisgros in Roanne, he is now the Chef Proprietor of L’Auberge de L’Ill in Illhaeusern, having succeeded his father Paul. L’Auberge de l’Ill has held three Michelin stars since 1967. He is a Chevalier de la Légion d’Honneur, a Chevalier de l’Ordre du Mérite and a Chevalier des Arts et des Lettres. Maryse Trama has been a director of Les Grandes Tables du Monde since 2000. Born on 11 November 1945, she was trained in childcare before acquiring her first restaurant in the Rue Mouffetard, Paris with husband Michel in 1974. They then moved on to Puymirol in 1978, and were awarded three stars in the 2003 Michelin guide. 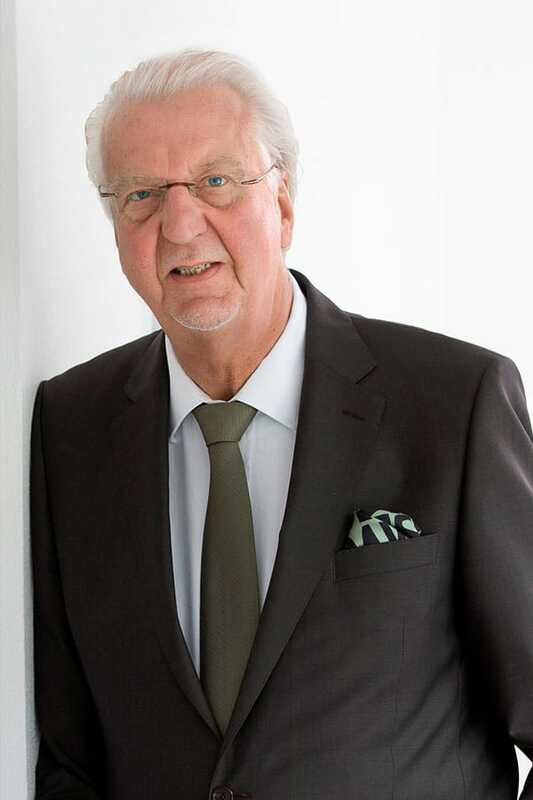 Heiner Finkbeiner has been a director of Les Grandes Tables du Monde since 2002. He was born on 2 January 1949. In 1993, he took over management of the Traube Tonbach hotel in Baiersbronn, which has been owned by his family for 225 years. The Schwarzwaldstube restaurant has held three Michelin stars for more than two decades. He is a member of the Club des Cents, an Officier des Côteaux de Champagne and a Chevalier de la Légion d’Honneur (France). 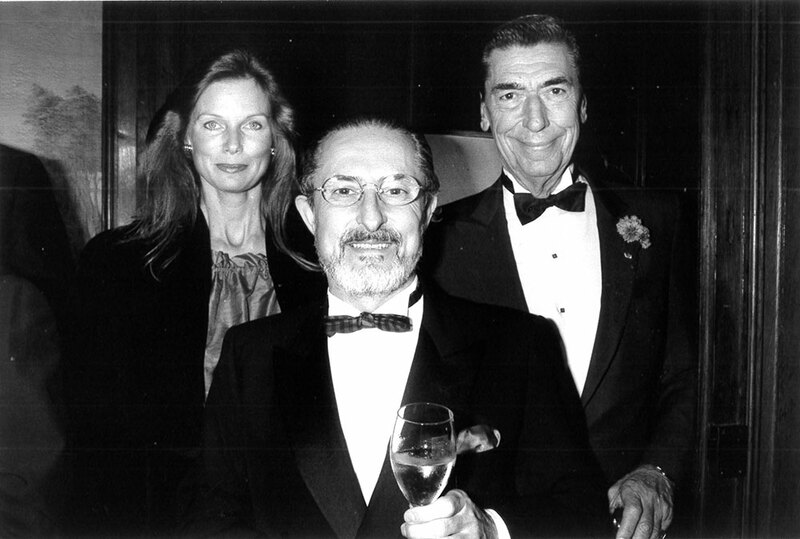 Antonio Santini has been a director of Les Grandes Tables Du Monde depuis 2000. Born on 19 April 1953, he is a Political Sciences graduate of the University of Milan. Together with his wife, the Chef Nadia Santini, he runs the family restaurant Dal Pescatore in Canneto Sul Oglio, which was awarded three stars in the 1996 Michelin guide. 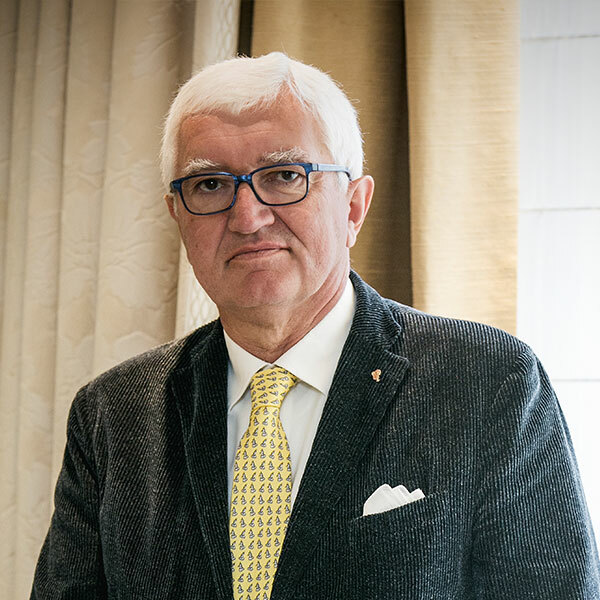 He is Vice-Chairman of the Italian culinary association Le Soste, which he founded jointly with Gualtiero Marchesi in 1982. 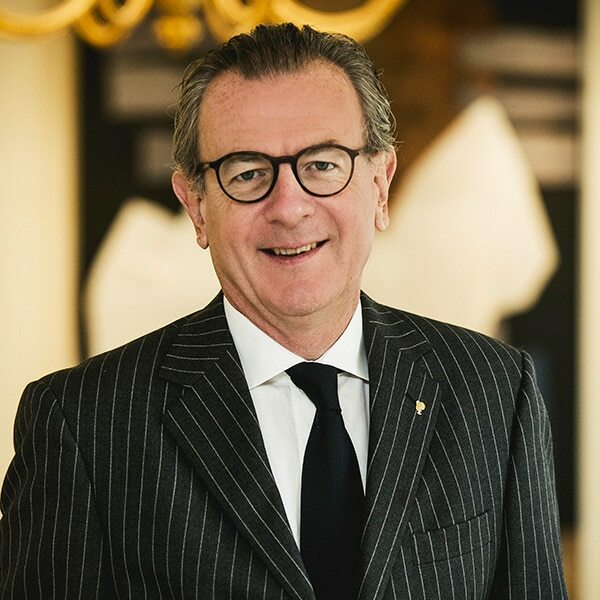 Pierre Wynants has been a director of Les Grandes Tables du Monde since 1984. Born on 5 March 1939, he began his career in the family restaurant in the Place Rouppe in Brussels, before moving on to L’Auberge du Moulin Hideux in Noirefontaine, and Le Grand Véfour and Tour d’Argent in Paris. 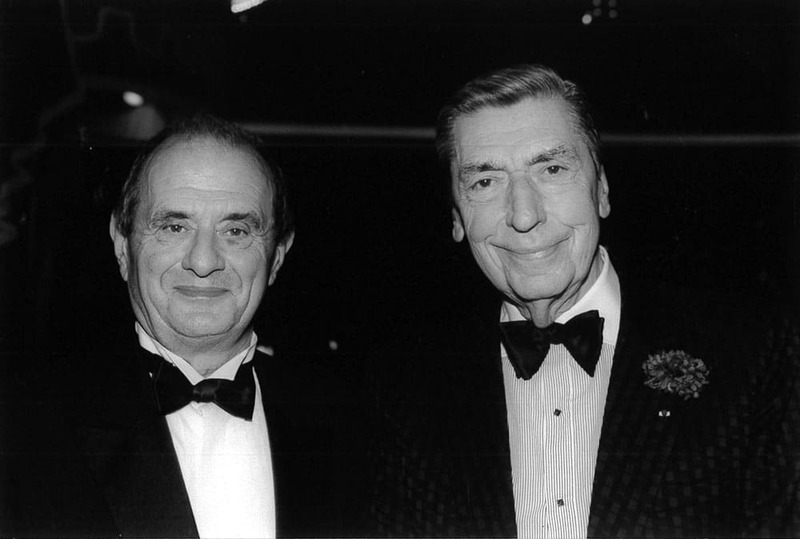 He took up the challenge of continuing the family tradition, and succeeded in securing three stars for the restaurant in 1979. 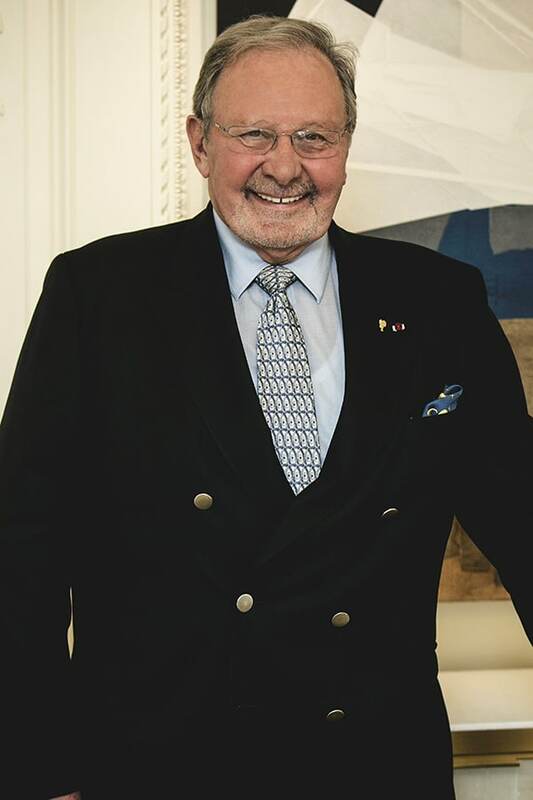 He was Gault Millau Cook of the Year 1988, and is a Commandeur de l’Ordre de la Couronne (Belgium) and a Chevalier de la Légion d’Honneur (France). 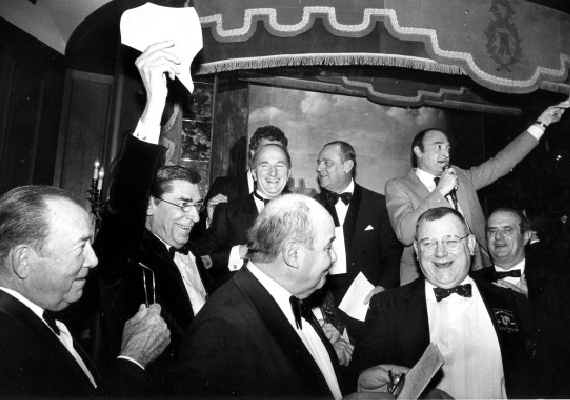 En 1954, six amis restaurateurs ont l’idée, lors d’une discussion amicale, de s’unir pour défendre les valeurs de la grande gastronomie et de l’art de vivre. 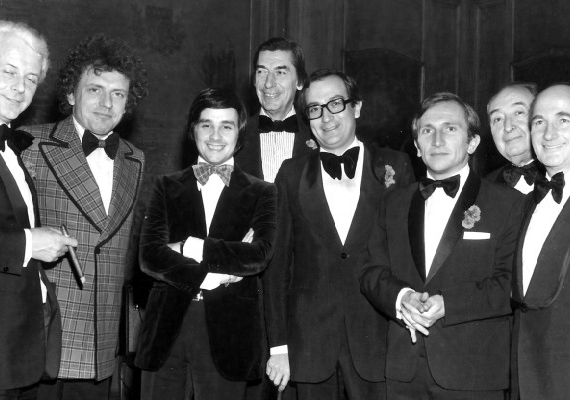 Ainsi, Jean Barnagaud (Prunier), André Vrinat (Taillevent), Claude Terrail (La Tour d’Argent), Raymond Oliver (Le Grand Véfour), René Lasserre (Lasserre) et Louis Vaudable (Maxim’s) créent l’association « Traditions et Qualité ». Dès 1956, l’association édite son premier guide, où figurent 19 établissements-membres, dont 13 en province. sur tous les continents, les clients peuvent ainsi reconnaître les maisons qui partagent cet esprit d’excellence. Peu à peu, des restaurants du monde entier, unis par le même souci de qualité et de respect des traditions : sur tous les continents, les clients peuvent ainsi reconnaître les maisons qui partagent cet esprit d’excellence. 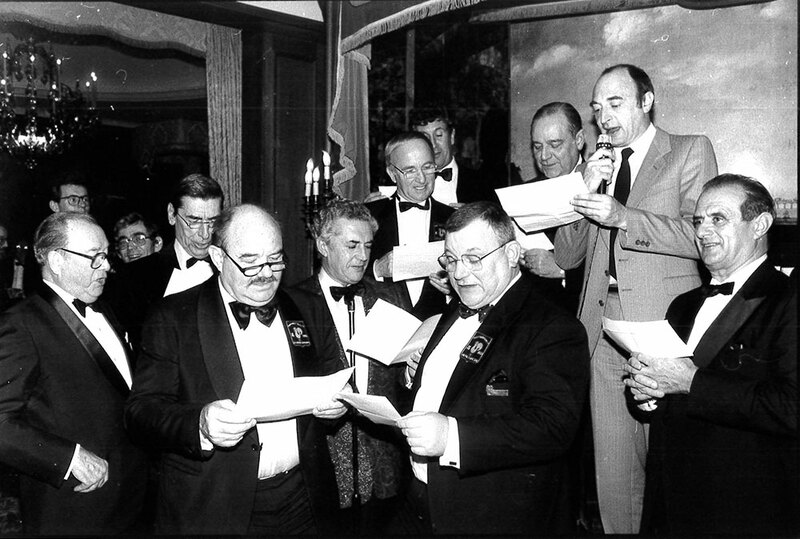 Claude Terrail (La Tour d’Argent), Raymond Oliver (Le Grand Véfour) and Louis Vaudable (Maxim’s). 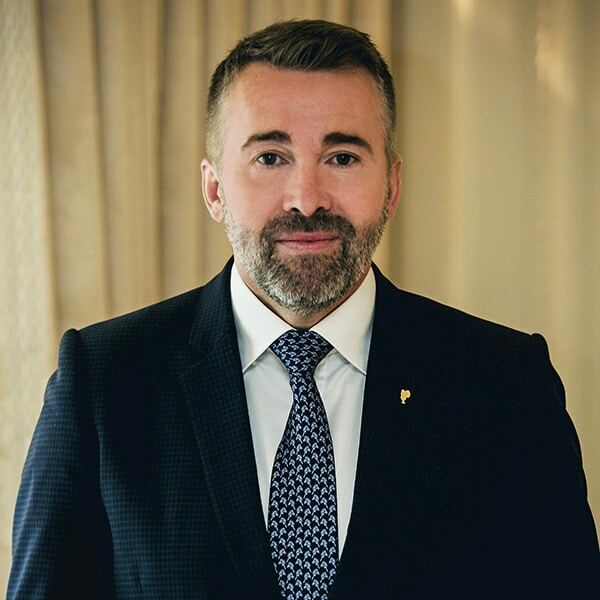 Raymond Thuillier from l’Oustau de Baumanière became the first regional member. 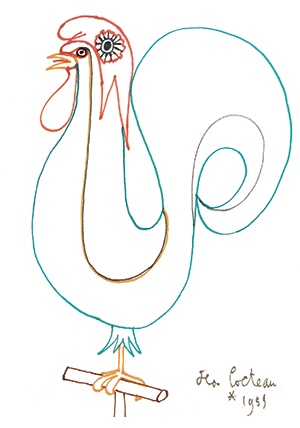 At Le Grand Véfour, on his table’s tablecloth, Jean Cocteau drew the blue white and red cockerel that became the association’s logo. 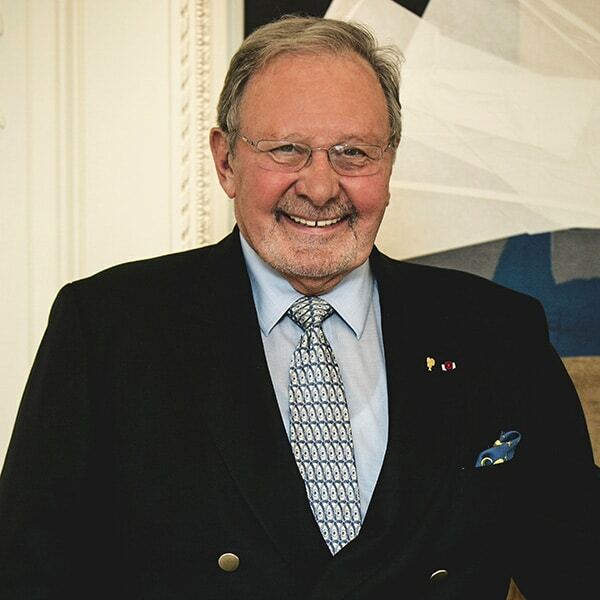 Jean-Pierre Haeberlin, owner of the Auberge de l’Ill with his brother Paul was elected for the first of his five terms as president. 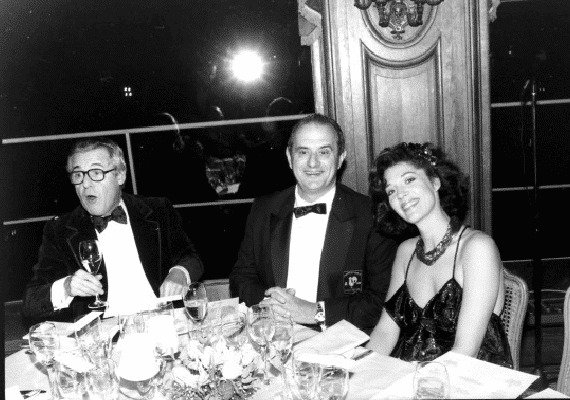 The association was renamed “Les Grandes Tables du Monde” (literally luxury restaurants of the world). on the annual congress’s menu: “Protect and promote, in France and around the World, our notion of a new art of living”. It was the turn of Marc Haeberlin, son of Paul, from the Auberge de l’Ill, to become president of Les Grandes Tables du Monde. 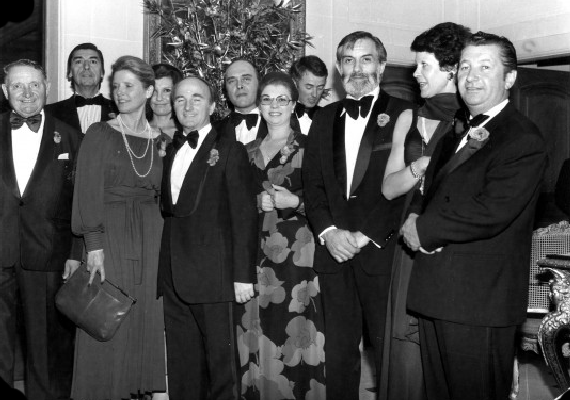 For the association’s 60th anniversary, the annual congress took place in Bristol. 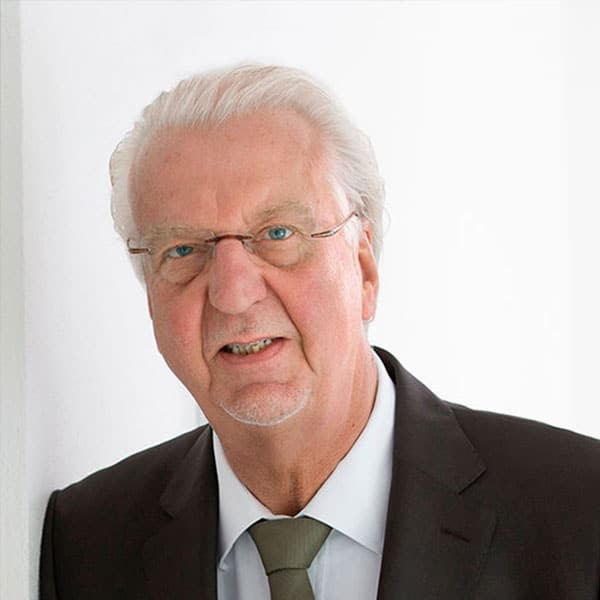 It was the chance to pay tribute to Jean- Pierre Haeberlin, who died this year. David Sinapian from the Maison Pic was elected president for a 5 year term. 174 exceptional restaurants carry on a “new art of living”. En 1959, le poète Jean Cocteau dessine un coq sur une nappe du Grand Véfour où officie Raymond Oliver. Il vient de créer le logo de l’association « Traditions et Qualité » née en 1954. Aujourd’hui encore, gravé sur une plaque fixée à la porte de ses membres ou en couverture de son guide annuel, ce coq gaulois demeure l’emblème de Les Grandes Tables du Monde. Comme le symbole d’un esprit d’excellence, de partage et d’amitié.